Our latest addition to our men’s necktie collection. 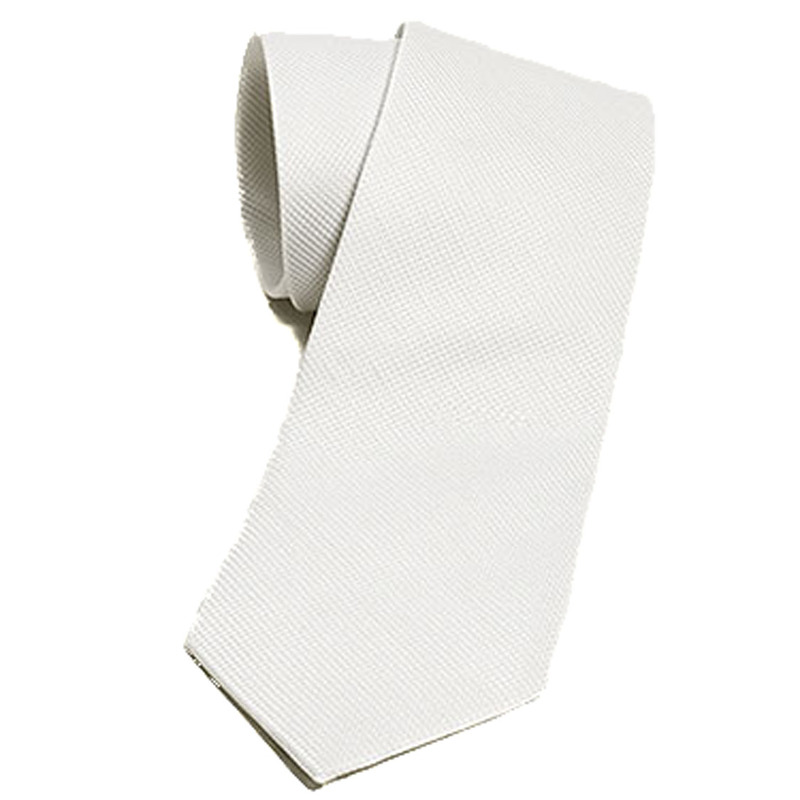 This necktie is 100% poly so it always looks good and is extremely easy to clean. A must for your equestrian wardrobe.